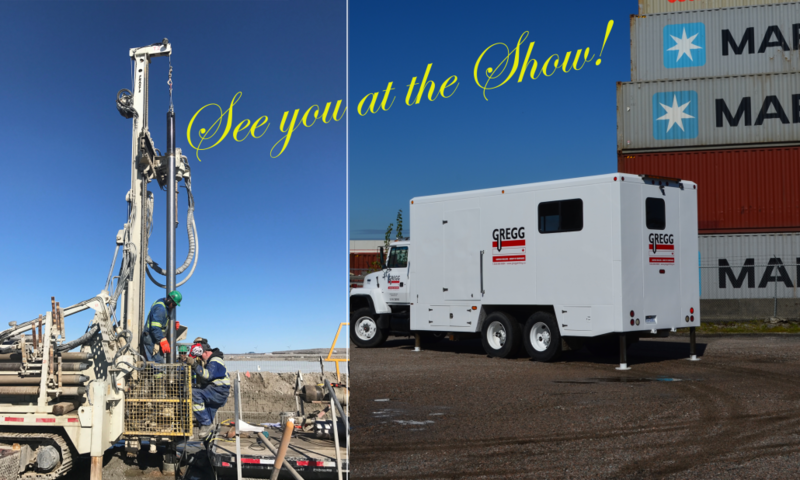 Come visit the Geotech and Gregg Canada team at the PBD-III Conference next week in Vancouver, BC! We are very excited to announce that Gregg’s technical adviser renowned Dr. Peter Robertson will be presenting his paper on the Evaluation of Flow Liquefaction: Influence of High Stress. Make sure to come by booth #8 to speak with Dr. Robertson and don’t forget to check out Robertson’s Remarks HERE. The PBD-III Conference is organized under the auspices of the International Society of Soil Mechanics and Geotechnical Engineering – Technical Committee TC203 on Geotechnical Earthquake Engineering and Associated Problems (ISSMGE-TC203). Come join an international community of geo-professionals working to share and advance performance-based design practices for geotechnical earthquake engineering across a broad range of civil infrastructure problems. The coverage will be diverse, including case histories and practice-oriented papers, recent research findings, innovative technologies, and the emerging arts from across the world. An international mix professional engineers, researchers, specialty contractors, educators, and students will interact across a broad range of keynote and theme lectures, technical sessions, short courses, panel discussions, and field trips. Taking to the Skies with SONIC! First Heli-Sonic Program Complete!